Speak to one of our friendly moving experts today! Fuel Tank 35 gal. 35 gal. 50 gal. 50 gal. Floor Space 73 sq. ft. 117 sq. ft. 164 sq. ft. 192 sq. ft. Storage Space 450 cu. ft. 826 cu. ft. 1200 cu. ft. 1400 cu. ft.
Load Capacity 3000 lbs. 4300 lbs. 11999 lbs. 10758 lbs. Put heavy items, like books, in small boxes; light items, like linens and pillows, in bigger ones. Have questions? We have 100s of boxes in-stock. 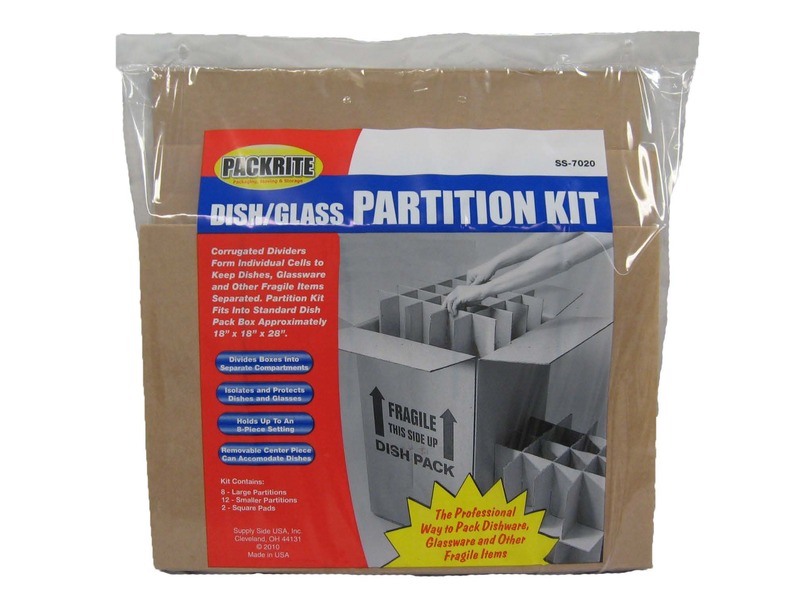 We can help you choose the RIGHT boxes & packing supplies for your move! If you’re loading the truck yourself, pack heavier boxes first, toward the front of the truck, for balance. 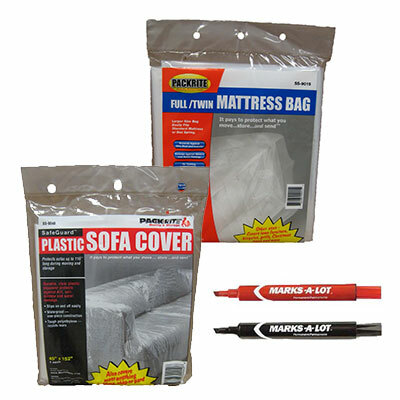 Fill in gaps with clothing, towels, or packing paper. 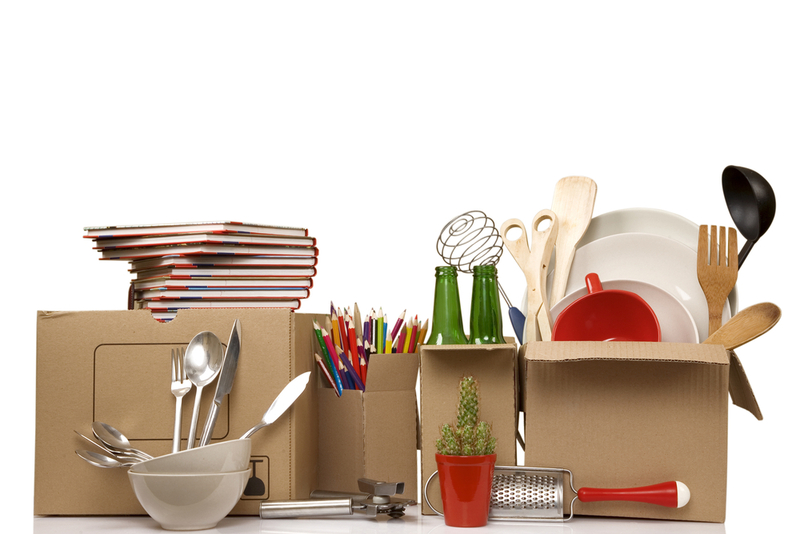 Movers often won’t move boxes that feel loosely packed or unbalanced. We carry bubble wrap, packing paper, and packing peanuts, in-stock everyday! 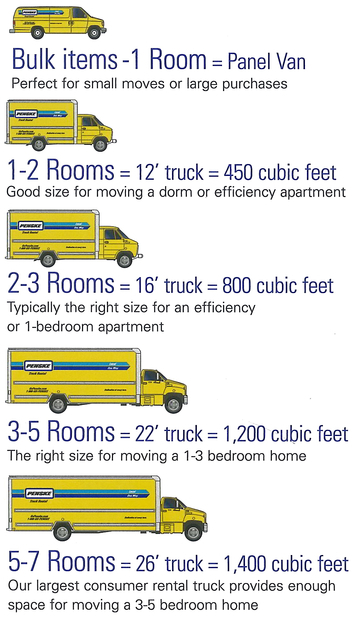 This will help you and your movers know where every box belongs in your new place. Numbering each box and keeping an inventory list in a small notebook is a good way to keep track of what you’ve packed―and to make sure you still have everything when you unpack. If you’re moving expensive art, consider custom packaging from Box King. For your valuable, fragile, or irregularly shaped items, let Box King professionally pack the item for you. We build custom boxes, and have the experience to safely and securely package your items. Bring the item to our store for a packing quote! As you pack your dishes, put packing paper around each one, then wrap bundles of five or six together with more paper. Pack dishes on their sides, never flat. And use plenty of bunched-up paper as padding above and below. Cups and bowls can be placed inside one another, with paper in between, and wrapped three or four in a bundle. Pack them all in dish-barrel boxes. 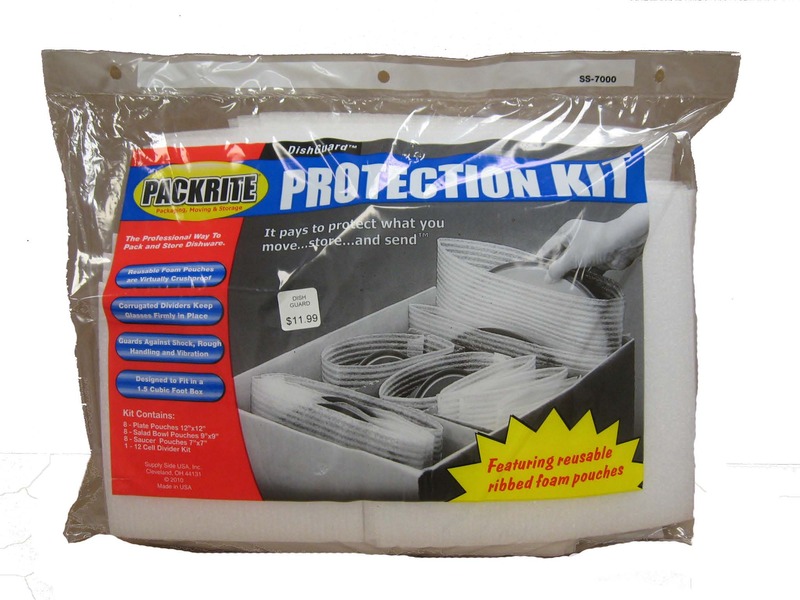 We carry special dish pack kits to keep your dishes safe during your move! TV’s, computers, and more all require a special touch for safe moving. Visit Box King for custom packaging of your valuable, fragile items and move them from point A to point B safely! Use a couple of pieces of tape to close the bottom and top seams, then use one of the movers’ techniques―making a couple of wraps all the way around the box’s top and bottom edges, where stress is concentrated. We have tape guns and heavy duty packing tape! 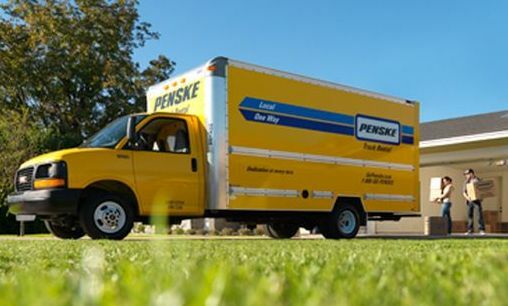 We offer a wide variety of products designed to make moving easier! 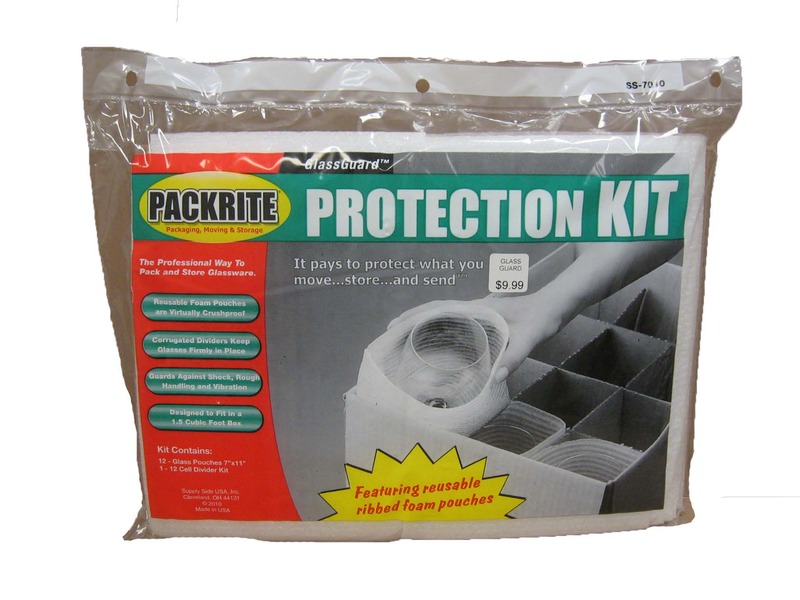 Protect your breakables and furniture with our packing kits & more. We also offer boxes in over 60 sizes, in-stock! We carry over 60 different box sizes, in stock, everyday! We also create custom boxes while you wait!